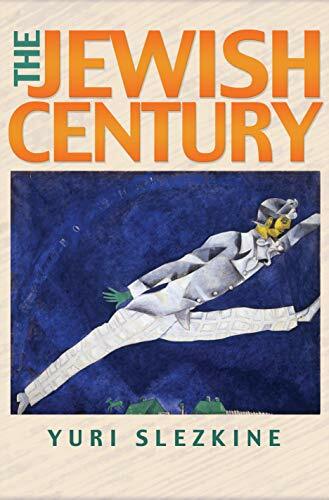 Two weeks ago, Suzi Weissman, who has a weekly program called Beneath the Surface on the local Pacifica station (KPFK) here in Los Angeles, interviewed Berkeley historian Yuri Slezkine on his outstanding book, The Jewish Century. I wrote a review of it months ago. You can read it here. I recommend the interview for more insight into this amazing and path breaking work.